Before I start my review, I realized I forgot to check the spin number on Friday morning. It seems as if Classics Club always picks the number for the most obscure book on my list. This time, I get to read Le Morte D’Arthur. Eight-year-old Edgar has no idea about the terrible events that took place when he was a baby. He lives with his mother, Lucy, and his grandmother Florence, who tells him innocuous lies about Frank, his father and her son. Lucy and Florence have not been getting along lately. Lucy, still traumatized by her husband’s death, has been drinking too much and seeing men, when old-fashioned Florence would like her to be a perpetual widow. 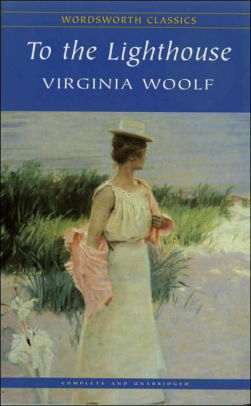 But Florence dies, and a series of misunderstandings and accidents at the time of her death place Edgar in danger. 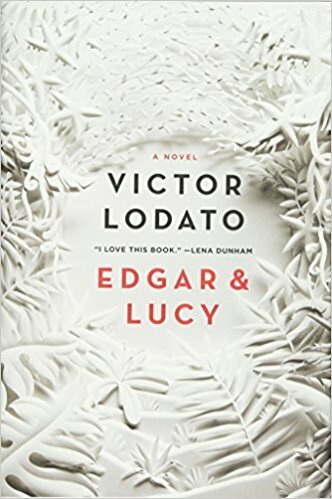 Although I wouldn’t describe Edgar & Lucy as a thriller, it kept me pinned to the page much like a good thriller would, and the novel has some thriller-like plot characteristics. But really, it is a thorough examination of several characters under trying circumstances. And one of them is a ghost. 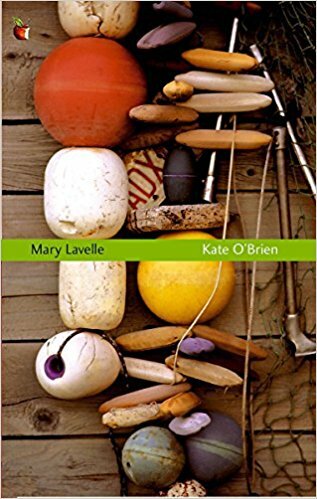 This novel is highly unusual. At times, it is almost meditative while at other times it reveals its characters’ minds as almost hallucinogenically original. If you decide to read it, I don’t think you’ll regret it. There are lots of books on this list that I know nothing about, and only three that I have read before, so it should be an exciting spin.